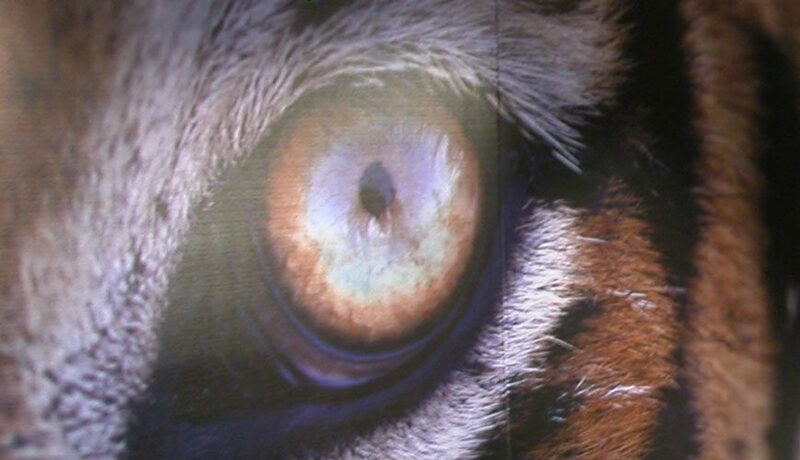 Refurbishment and transformation of the Zoological Society of London's head office at London Zoo in Regent's Park. 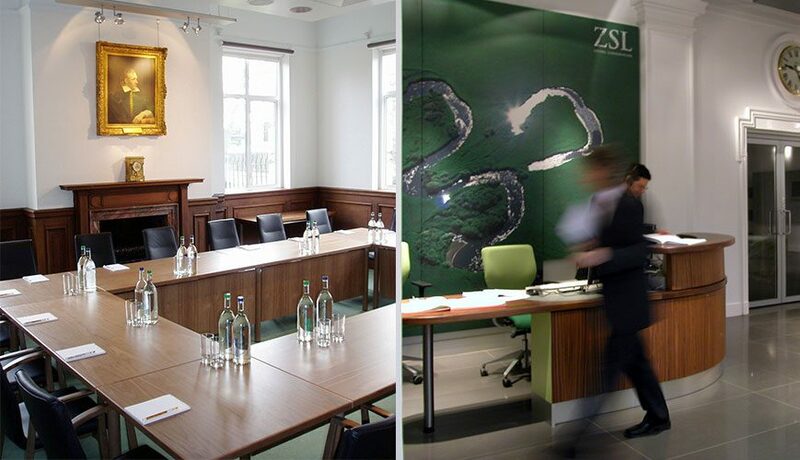 ZSL wanted to update their offices to reflect their new brand identity and encourage change, from a scholarly institution to a contemporary world-class organisation supporting ‘living conservation’ and encouraging public accessibility. We developed an interior design which reflected these aspirations, together with a programme of external works to restore and conserve the building fabric and transform its visual impact. The new reception area is the primary focal space of the scheme and reflects the new brand and its values. 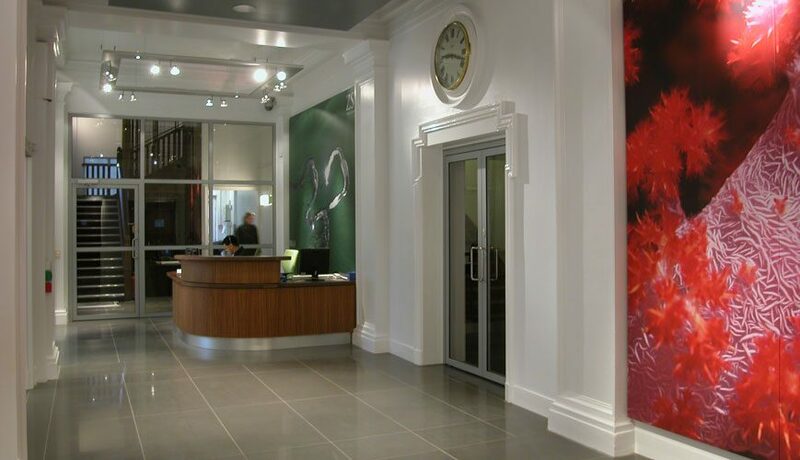 Bespoke display cabinets and reception facilities improve the flexibility and functionality of public spaces. Natural materials, providing texture, are combined with a neutral, monotone fabric and panels of bold, dynamic graphics endorsing the values and activities of the society.